Back by popular demand is our Quilter’s Retreat. This is a terrific opportunity to leave your everyday life and household chores behind for two glorious days of uninterrupted sewing time in the company of friends and like-minded souls. Space is limited to 20 participants to allow for a relaxing experience with plenty of individual sewing space. Download our brochure for more information. For every $25 spent at a vendor (excluding the GQG Boutique) shoppers earn a ticket for Prize Baskets. The baskets are loaded with merchandise donated by our vendors. Children of any age can take part in a free “hands on” activity at our Children’s Table on Saturday. Enjoy shopping at dozens of vendors. 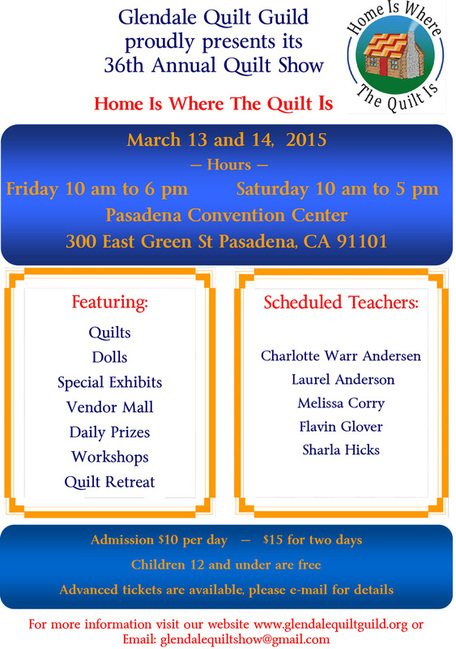 This is THE gathering place for quilt enthusiasts and their friends. Most of the objects are made by Guild members. 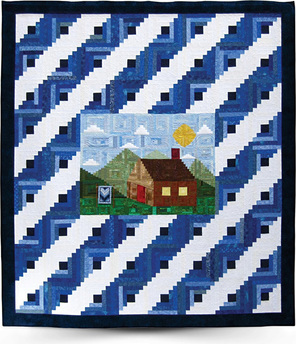 The Boutique Form is now available for Guild Members on the Quilt Show Forms page.